View cart “Alpenglow Beanie – Star Spangled” has been added to your cart. 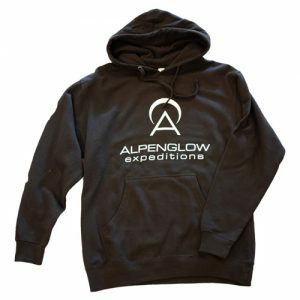 This hooded pullover is perfect for hanging around after skiing or climbing. 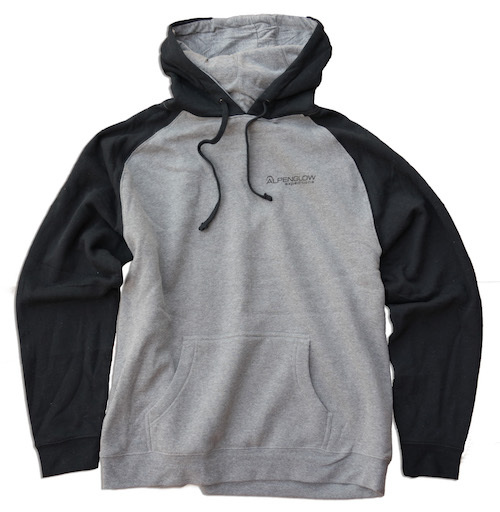 It sports a small black logo on the front left chest and a larger logo on the back.